I was thinking to myself the other day how lucky I am to live in this beautiful country called Canada. Having travelled to many places over the years, I've seen with my own eyes the beauty that the world has to offer, but there truly is no place like home. Sometimes it feels like seasons change in the blink of an eye around here, and despite the challenges that come with cold winter weather (asthma, I'm talking about you), it is still one of my favourite seasons. Speaking of struggles, scaly skin and chapped lips are ones on the list this time of the year. It seems like no matter how mindful I am about staying hydrated and moisturizing daily, there are times when I just need to pull out all the stops because my skin is just that dry. So when I received a box full of EOS products when I could benefit from them most, let's just say I was grinning from ear to ear! 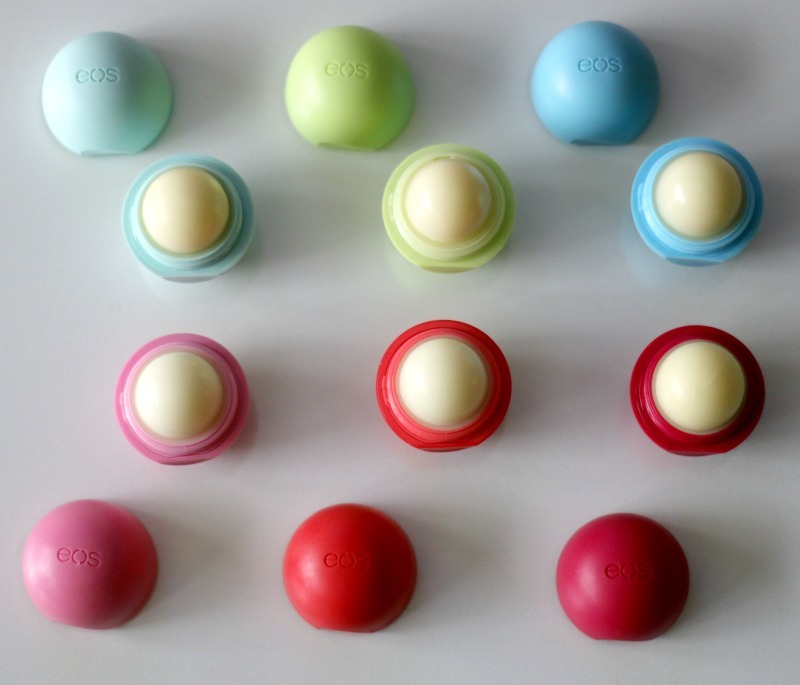 I remember when EOS products first launched - all I wanted was to try one of those round lip balm spheres displayed near drugstore checkouts. 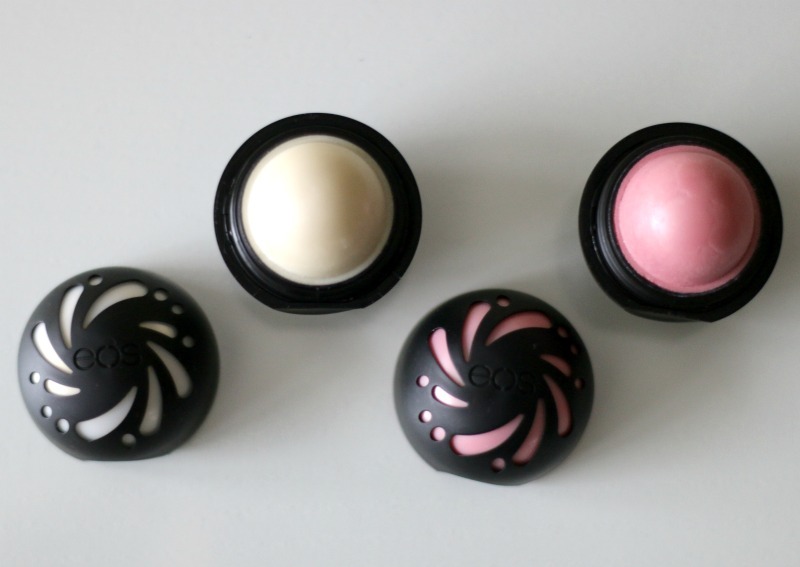 I used these throughout my university studies, so you can imagine my delight when I received a Lip Aid Kit with different flavoured EOS Organic Smooth Sphere Lip Balms* as well as their new Shimmer Smooth Spheres* in Sheer Pearl and Sheer Pink! Summer Fruit has been my favourite Organic Smooth Sphere ever since I first got my hands on it, but after having tried their other scents (Strawberry Sorbet, Pomegranate Raspberry, Sweet Mint, Blueberry Açai and Honeysuckle Honeydew) it's getting hard to pick my #1. The new Shimmer Smooth Spheres add a nice sparkle to the lips, something I didn't expect to enjoy as much! I don't know about you, but I personally like keeping lip balm a bit everywhere - one by my home office desk, one in my bathroom and one in my handbag for when I'm on the go. Now let's be honest here, another reason I actually enjoy winter is that I can be lazy and don't have to reach for a razor every other day. I've shared how I actually prefer using soap bars as opposed to shaving creams in the past, so it's actually been weird to start using them again. 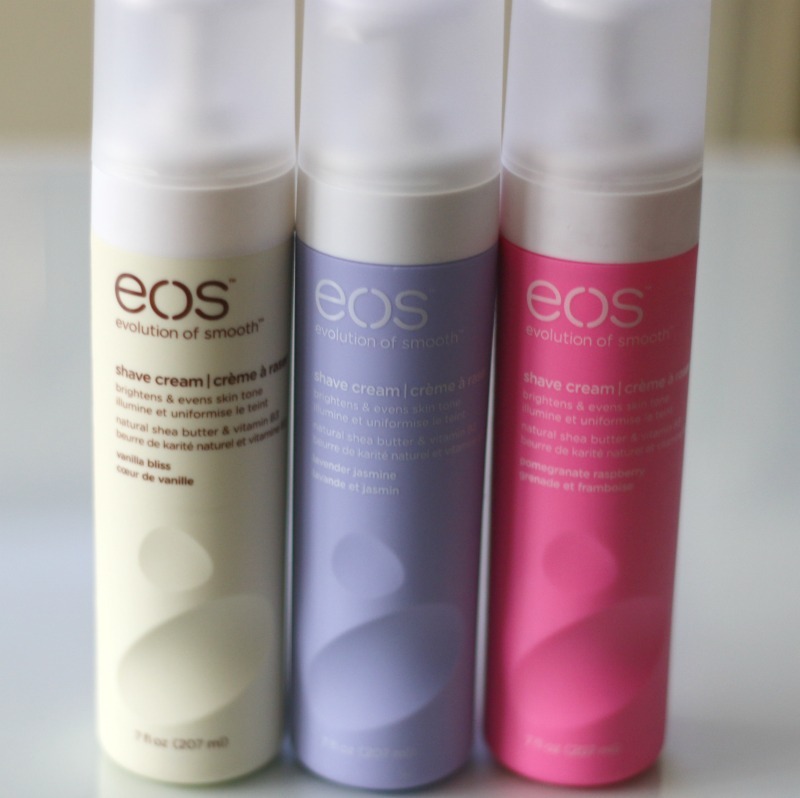 EOS has them in different scents, and I've been giving Vanilla Bliss*, Pomegranate Raspberry* and Lavender Jasmine* a go. The packaging is very user friendly I might add - it has dents on the front and back allowing for a firm grip and the pump dispenses in a way that doesn't squirt the product all over the place (been there). These shaving creams contain nourishing ingredients such as shea butter, vitamin E and grape seed extract, so my skin isn't left feeling irritated like some other creams and gels I have tried. The formula also helps prevent cuts and razor burns, so that's a bit plus, too! 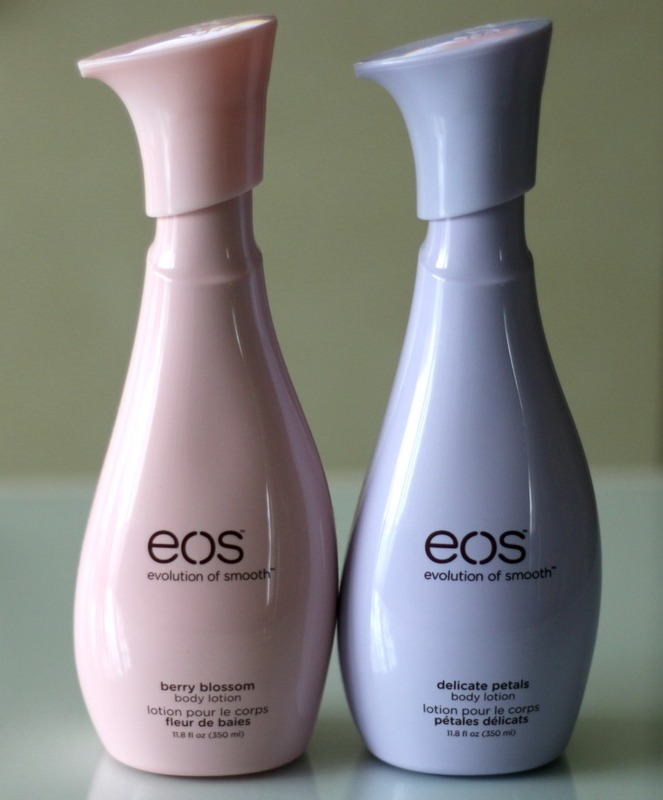 Over the years, I've become more sensitive to fragranced products, and the EOS Body Lotions in Berry Blossom* and Delicate Petals* sadly smell too strongly for my liking, and the same goes for the EOS Hand Lotion in Delicate Petals*. 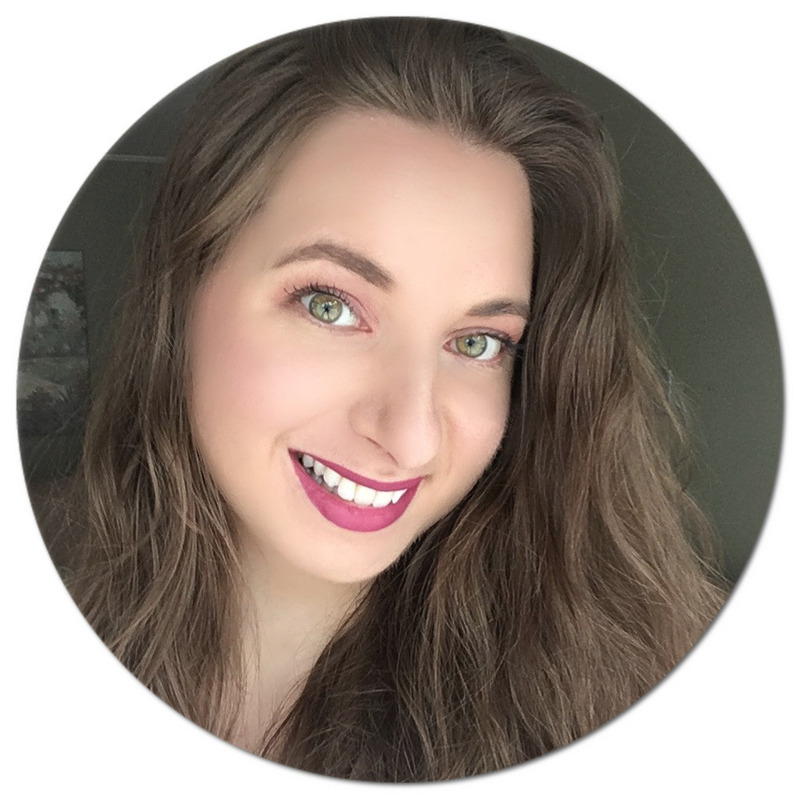 They still do a good job at moisturizing, but I haven't been reaching for them as much since I am currently going through some older products that don't bother my nose as much, and with scents that don't linger for so long. 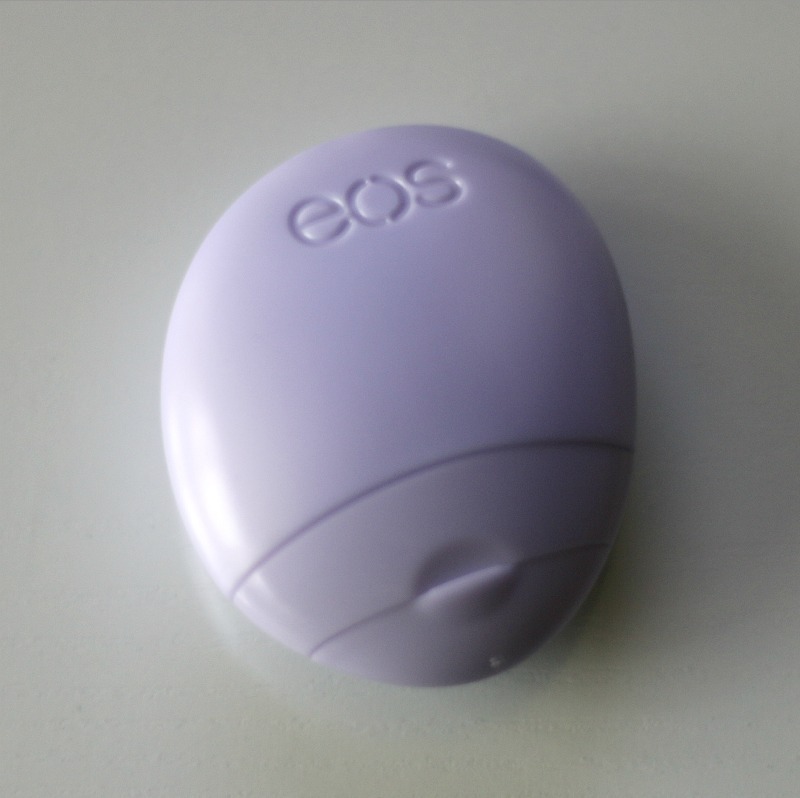 It was fun getting to rediscover some old favourites, as well as try what's new from EOS! Waaw,.. 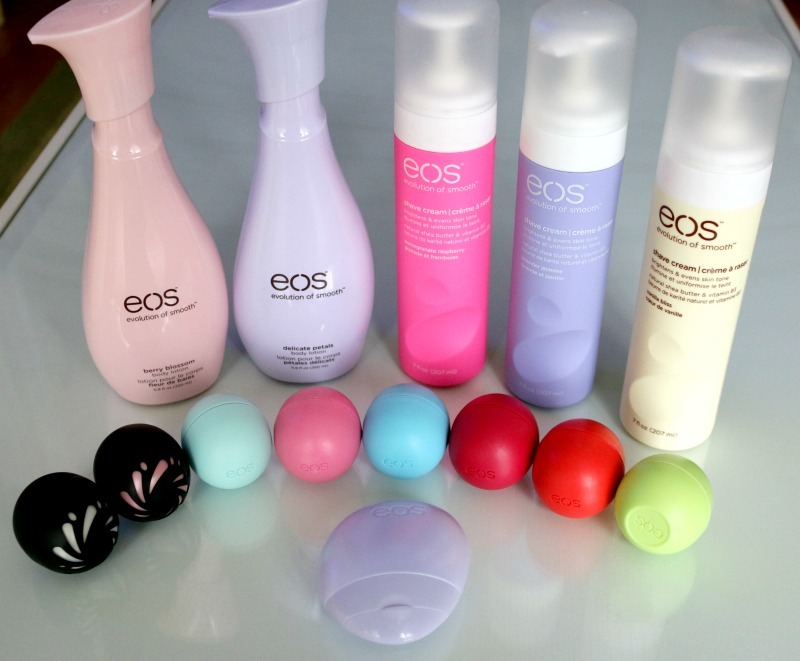 I love EOS lip balms,..
Good brands carries good quality. and it will helps us to maintain our skin lines with these creams. It is important we should use good creams that harms our skin less. Creams must reduce the wrinkles lines from your face. Loved these products. These products carry a good quality which surely helps in maintaining the good quality.